Fabrix Capital - iNGLEBY TRICE. We have been advising Fabrix Capital since their inception. Fabrix is an investor which combines exceptional returns with providing positive social and environmental impact. 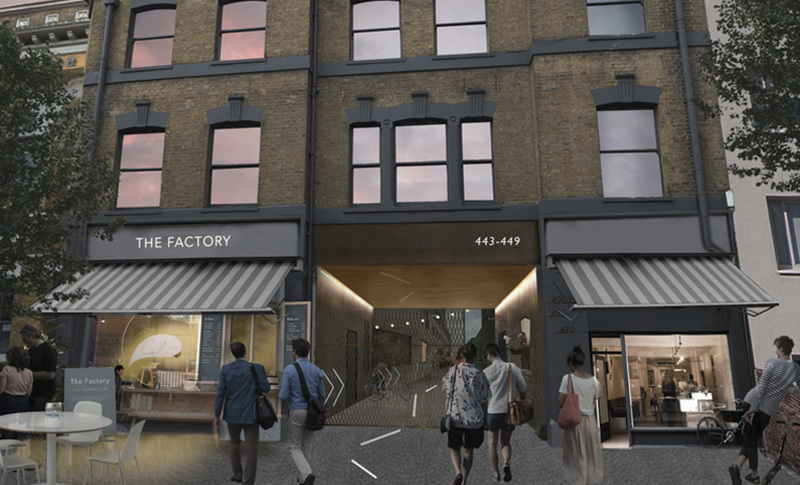 We advised them on the purchase, refurbishment, letting and disposal of The Forge a Grade II listed former warehouse in London’s Docklands. Particular attention was given to the design and execution of a sustainable refurbishment. We then negotiated an RPI linked lease structure with periodic uplift opportunities which would provide long term value growth for the next investor to enjoy.